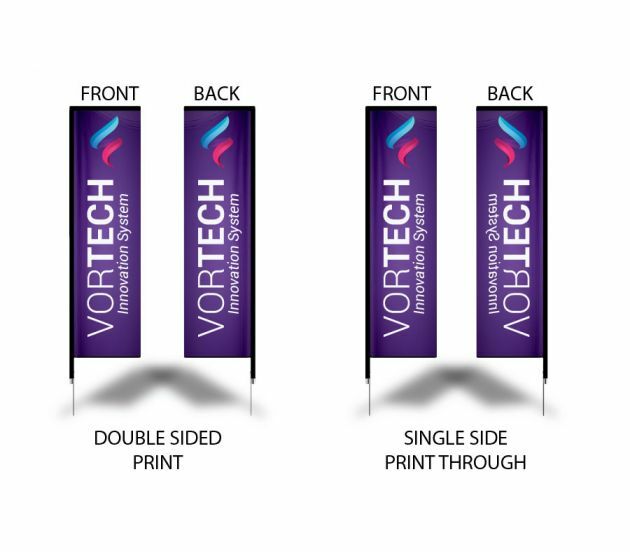 Whether you need signage for an event or promotional materials for your business, a large square flag is a fantastic choice. 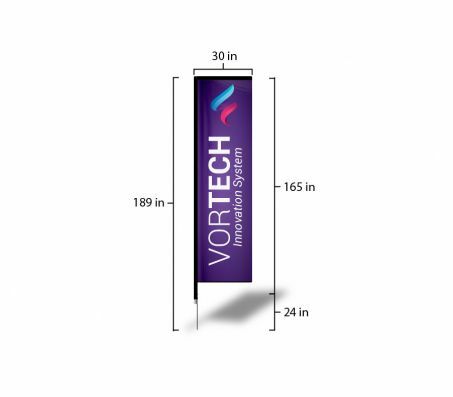 These eye-catching flags look great, and they can be transported to your indoor or outdoor site with ease. Enjoy a hassle-free setup, and you can even change your message whenever the mood strikes, thanks to the replaceable fabric skins. As industry leaders, we take customer satisfaction very seriously. Whether you’re buying one large square flag or multiple table covers for your next trade show, you can be sure that we’ll provide professional-quality products at an affordable price point. We realize that every order is a rush order, and that’s why we ship most orders received by noon PST the very same day. To get started, simply upload your design to our website, and select your preferred options. For assistance with your order, call our helpful, knowledgeable staff at (702) 754-6360, or email us at info@777sign.com. This rugged yet portable large square flag will provide years of use, so invest in one today. Get the best deal on top-quality graphic banners and signs at 777 Sign. Accepted File Formats: JPG & .PDF.